The minimum temperature in the city was 20.2 degree Celsius today, two points above the season's average. The maximum temperature settled around 37 degrees Celsius. 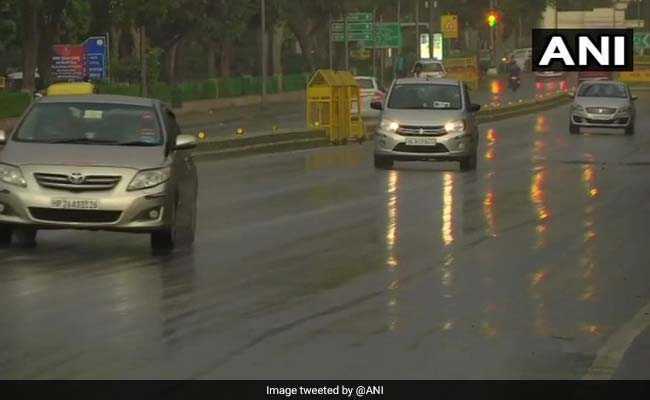 Light rain and thunderstorm hit parts of Delhi today. "Clear sky in the morning is likely to turn cloudy in later part of the day, with a possibility of light rains as well," an Indian Meteorological Department official had said. Yesterday, the minimum temperature was recorded at 18.6 degree Celsius. The maximum was 36.9 degree Celsius. Humidity in Delhi was 68 per cent in the morning, the weather office said.